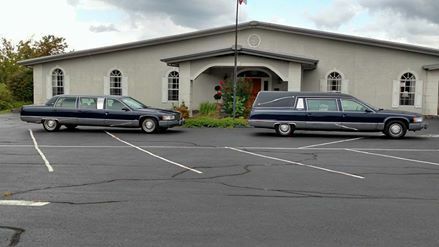 Since being founded in 1992, Laurel Funeral Home (originally founded as Corbin Funeral Home) and it's caring and experienced professionals have been serving the Tri-County area with dignity and honor. Under the direction of our licensed staff; Brian House and Sam Thomas, are here to support you through this difficult time. Our staff has over 100 years combined experience in funeral service. Losing a loved one and planning a funeral is without question an emotionally draining ordeal. 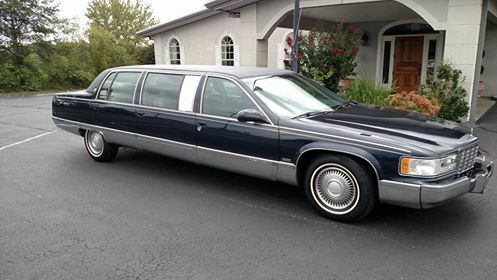 With Laurel Funeral Home, however, it doesn't have to drain you financially. We invite you to compare prices, including our affordable packages which include everything you need for a proper funeral service. It's not what's in your wallet that counts, it's what's in your heart. When you call Laurel Funeral Home for help with the loss of a loved one, "WE WORK FOR YOU" because our bottom line is serving families, not customers. We offer a range of personalized services to suit your family’s wishes and requirements. You can count on us to help you plan a personal, lasting tribute to your loved one, and we’ll carefully guide you through the many decisions that must be made during this challenging time. 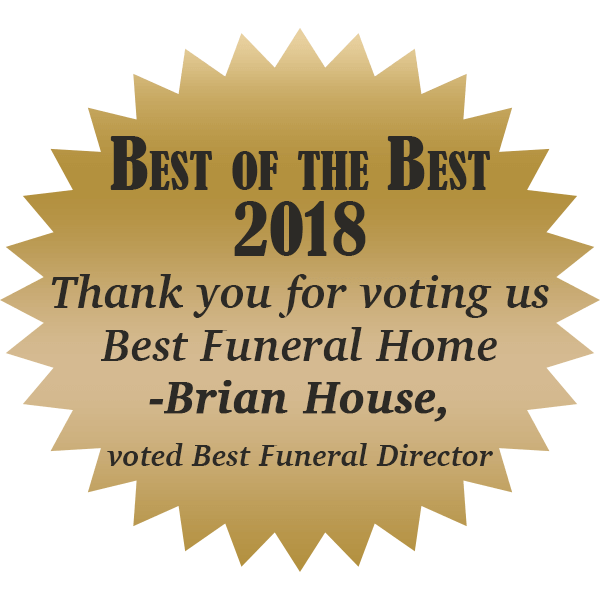 You are welcome to call us at any time of the day, any day of the week, for immediate assistance or visit our funeral home in person at your convenience. Our business office hours are Monday - Friday from 10:00 a.m. till 2:00 p.m. but we are available 24 hours a day, seven days a week just call our business telephone at (606) 523-9300. With the most up to date, newly remodeled and decorated facility, We are here to help, with a welcoming and comfortable environment to receive family and friends. If you prefer services in a church like setting or a comfortable home like setting, we offer both settings with our dual chapels. We also offer different options with our automotive fleet. Our modern automotive fleet with our FREE chauffeured driven family car/limousine service for a very elegant look. When it comes to preplanning for yourself and your spouse, or making final arrangements for someone you love, we provide quality and caring service to you and your family, your wishes...every time.